One of the most prohibiting things about a holiday in Australia are the air fares from India. A key reason for us postponing our family holiday here. However, with my recent trip by Invite from Queensland Tourism, I discovered a way in which, it might turn out to be a little less expensive than what I have budgeted. What it means is that it is time I prepone my Australia vacation . Time to book some tickets on Flyscoot Airlines. Queensland Tourism in collaboration with Flyscoot Airlines (also called Scoot Airlines) invited a bunch of us to visit Gold Coast City. I will admit that I never really considered this Airlines earlier for I was not too familiar with them. Also, the thought of traveling a long distance on a budget airlines was not exactly appealing, especially for a family holiday. However, this particular trip of mine, had me reconsider my choices. For the price that you pay, Flyscoot definitely was not a bad deal. How so? Let me share that with you. Owned by the popular Singapore Airlines, Flyscoot is a low budget airline for long hauls. A few of you might have heard of Tiger Airways and possibly even flown with them to Singapore. Well, they have now merged with Flyscoot. In India, they operate out of 6 cities including Bengaluru, Hyderabad, Chennai, Lucknow, Amritsar, Kochi and Trichy. They have flights that take you all the way to Berlin or in my case, Gold Coast. Of course, there is a layover in Singapore but that frankly, is more a treat than a threat! Flyscoot is a no-frills airline and that is possibly a lot of us might not have considered it for our long travels. However, having done one journey with them, I realized that it might still not be a bad deal, even if you were to pay for some of those frills – like baggage. For example, if I were to book for 6 months from now to Gold Coast from Bengaluru, my basic fare would turn out to be USD 487. This includes my return and taxes. 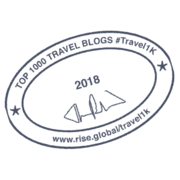 Add a little for the baggage, the total return journey would be USD 612. Sweet, huh? So, if you are wondering what the experience is going to be like, let me share mine! Technically, since I was invited by Flyscoot Airlines for this Gold Coast experience, I skipped this step. However, I did go ahead and download the app on my phone to do a mock booking, just so that I can understand it better. Flyscoot fares are displayed as a Flyfare – which is nothing but the basic fare to a destination. Remember that this does not include any baggage allowances nor any in-flight comforts like seat selection and food. All these are add-ons that you can choose to purchase – either through the app when you are booking or at the airport. It is highly recommended that you add some of these basic frills at the time of booking your Flyscoot tickets for they have some good deals online. These tend to work out cheaper than what you would otherwise have to pay at the counter. The most basic frill is their FlyBag scheme that allows you 20kg of Check-in bags and 10 kg of Cabin bags. There is also FlyBagEat and ScootBiz that you can take up, depending on your needs. If you take some of these perks, they as a Kris Flyer (Frequent Flyer Program of Singapore Airlines), you can even accrue some points. 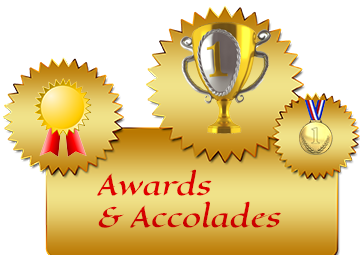 You can do your booking either through their mobile apps or even their desktop websites. Keep an eye out for their special promotions that can help you get your fare lower. With my ticket sorted and a pre-assigned seat, I was all set to Check-In for Gold Coast. Though I was on time at the Bengaluru Airport for my Check-In, I was around 10th in my queue, which wound around steadily behind me to at least three turns. Families, single travelers and what looked like Biz Travelers, Flyscoot did seem like a popular choice of airlines. Gold Coast was not a non-stop destination and I had a 13-hour layover at my favorite Changi Airport in Singapore. This was the case even on return, except that the layover was just 7 hours. I had no intentions of carrying my luggage with me and was quite happy that Flyscoot offered me a Through Check-In. This meant that I just had to lug around my hand baggage while the other bag would meet me straight at Gold Coast. 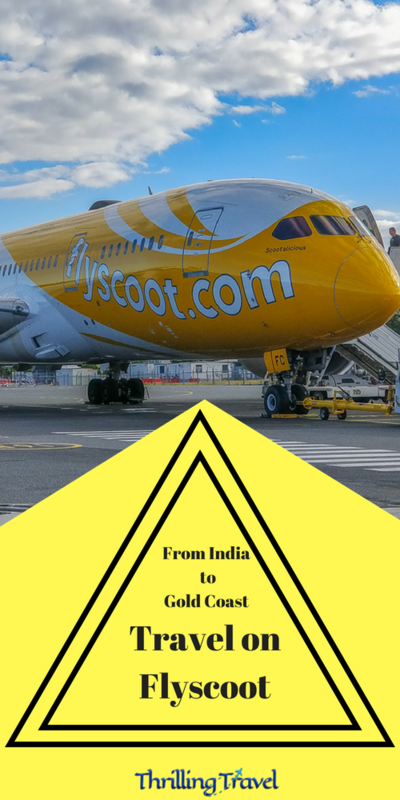 Check-Ins with Flyscoot at both – Bengaluru and Gold Coast was quite smooth but quite crowded at both places. It would well work for you to be on time so that you can pass through it smoothly. The luggage check is quite stringent and if you are even slightly overweight, they do object. Of course, if you have a co-passenger with you, you can check in together for your combined baggage weight. In some ways, this would work well as a family as not everyone needs to buy the extra baggage. You might just need 40 kgs in total, which means, you pay for the baggage only on two tickets out of the three or four that you buy. I had the opportunity to travel in two aircraft during this Gold Coast visit. The leg from India to Singapore and back was on Airbus 320 while that from Singapore to Australia & return was on 787 Dreamliner. I did not mind the Airbus 320 as it was a short haul of only 4 hours. However, it was the Dreamliner on the longer haul that actually influenced my change of opinion when it came to flying with Flyscoot. Sharing my experience on both. The Airbus did not have any separate sections like Biz Class. However, the seats were cushioned and comfortable. For a midget like me, the leg space was just enough but had it been a giant like my hubby, maybe, an aisle seat would have been more comfortable. 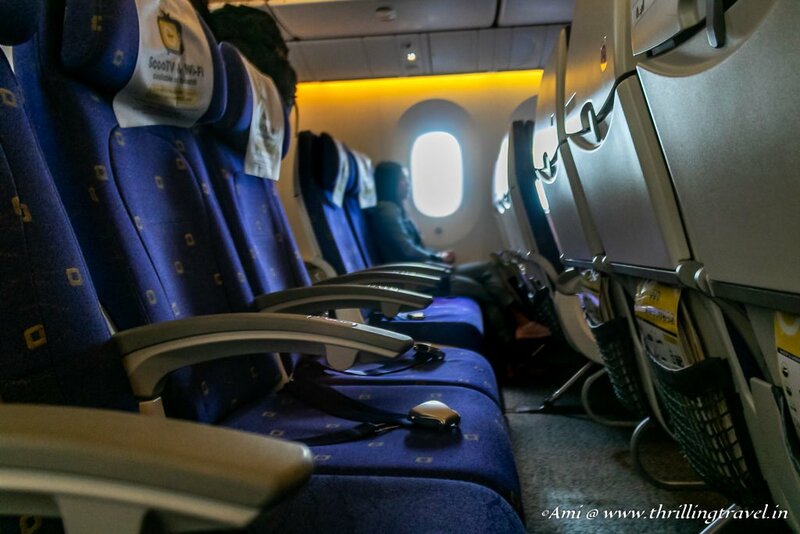 You can also, upgrade to certain rows near the exits that give you more leg space. 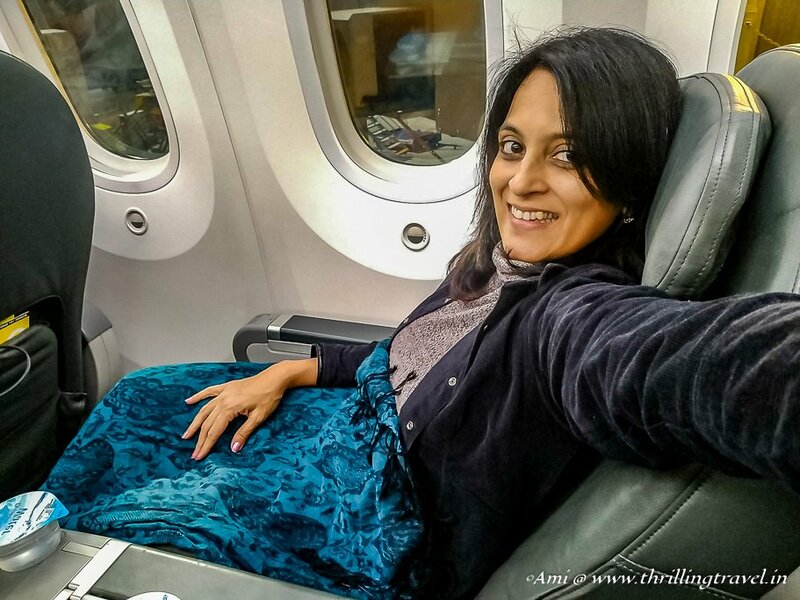 In case of the Dreamliner, I was treated to the Biz Class one way and I must say, they were extremely comfortable. Wide and cushiony, they allowed me to recline as well as raise the footrest as is the case in most Biz Classes. An extra cushioned headrest pampers you, especially when you want to sleep. In fact, the seats were so comfortable that I curled up like a ball and slept all through the 7-hour journey to Gold Coast. That honestly, helped me not get a Jet Lag! 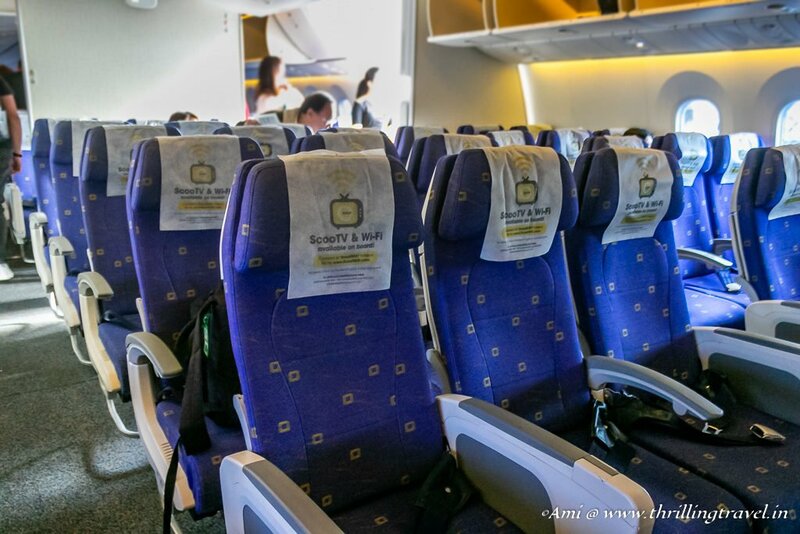 The economy class on Flyscoot Dreamliner was definitely wider and better than the Airbus one. It did have a little more leg room compared to the Airbus but you could only recline the back. While you can always purchase your meals on the flight, it is better to pre-book them as you can get it a bit cheaper. My journey had vegetarian meals pre-booked for me. This ranged from rice and lentils to Pasta. 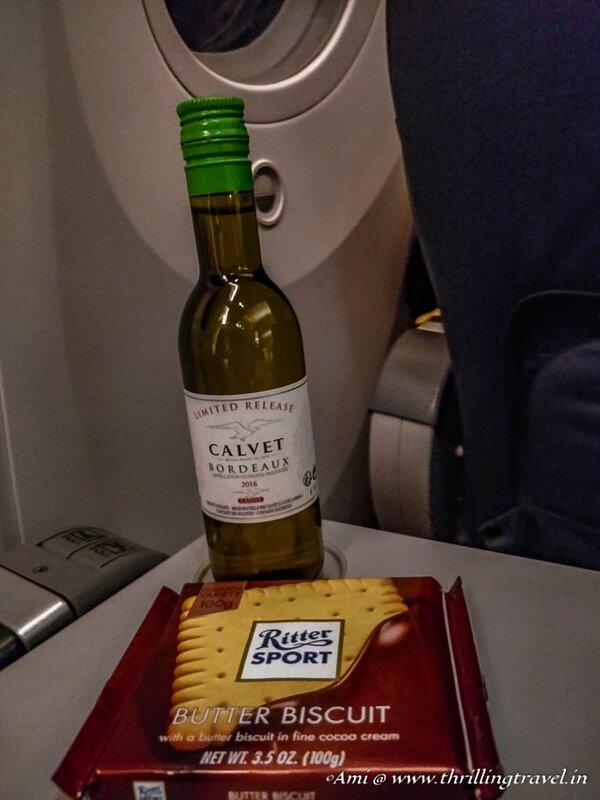 Along with the meal, a huge slab of Ritter Chocolate was given and a choice of drinks. The Biz Class also, offered some Wine. While it was fresh and hot, I personally did not relish the meal. Flyscoot has a plethora of food options to choose from and maybe, some of the other dishes might have been good. Also, given my flight timings, I preferred to sleep through than get up dead in the night or morning for a meal. Flyscoot had its in-flight magazine for some leisure reading. They do not have screens attached to the seats. 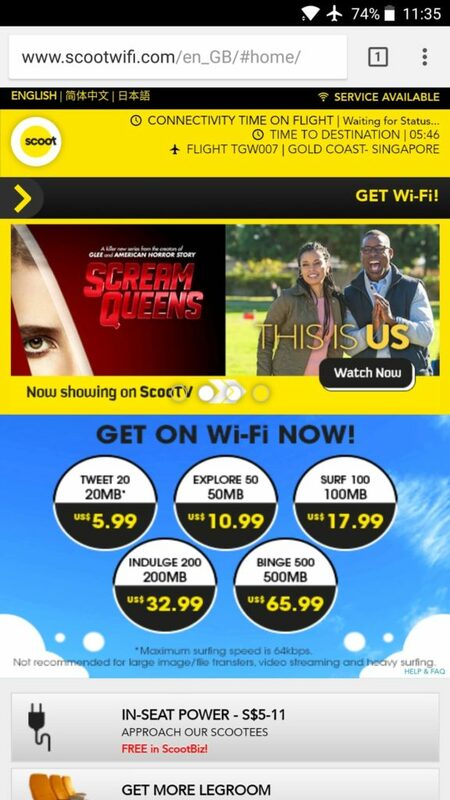 Instead, you need to download their ScooTv App to watch their in-flight programs. However, note that these are available at a price unless you are traveling Biz Class. The App allows you to stream the movies directly onto your mobile screens. Wi-Fi too, can be bought for consumption while on the flight. Flyscoot also, has some in-flight shopping that you can indulge in. These are displayed in their catalogs on board and you can pay through your credit card. Warm and receptive, the flight attendants on Flyscoot do try to get you comfortable. While their seats allow you some sleep, remember to carry your own travel pillow and blanket for you do not get these onboard. Should you need one, you will either have to purchase on onboard or possibly, prebook it. P.S: The picture is that of the ladies celebrating a no-uniform day on our return from Gold Coast. 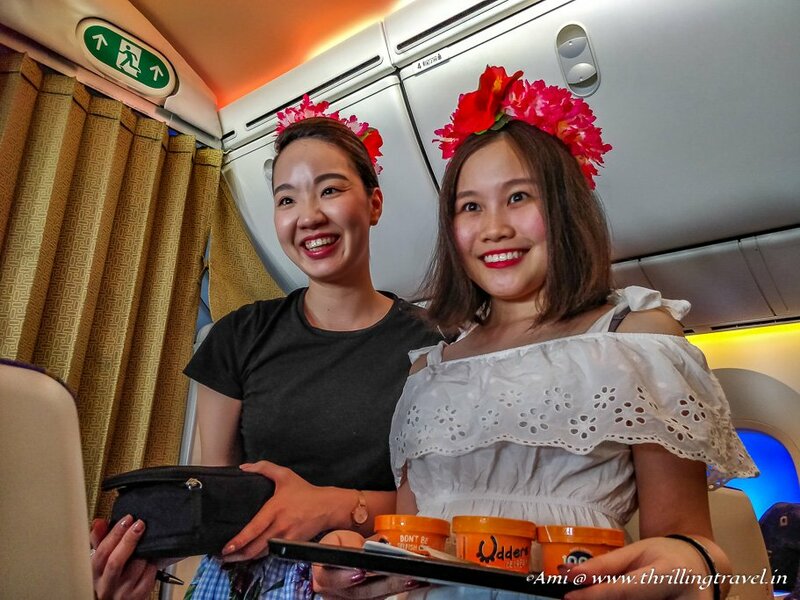 The chirpy ladies celebrated it by selling ice cream on board and wearing their favorite outfits. Else they are dressed in yellow and black. Remember I mentioned that I found my layover in Singapore more a treat than threat. For one, I was completely entertained without spending a dollar. With its plethora of Gardens and entertainment centers, there is no way that you will get bored here. 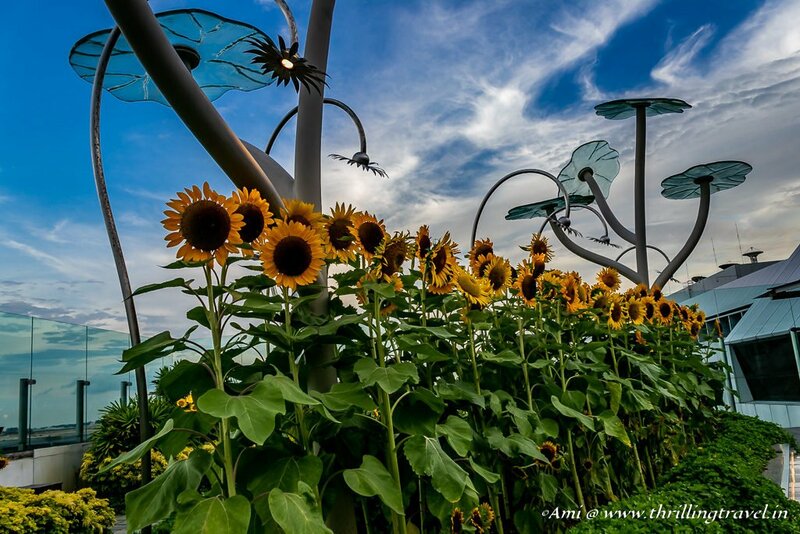 From Butterfly gardens to Sunflower gardens and Gaming Consoles, there is enough to pass your time. If you are there in Singapore for more than 5 hours, you can even do a free city tour of Singapore, without really requiring a transit visa. For the shopping enthusiasts, there is plenty to browse around and for those sleepyheads, you just need to head to one of their lounge areas and grab a seat. While some of these lounge areas are free, you can also, choose to book a hotel room within the airport to grab a shower, breakfast and a snooze. Remember to download the iChangi App for a free 24 hour Wi-Fi Access. 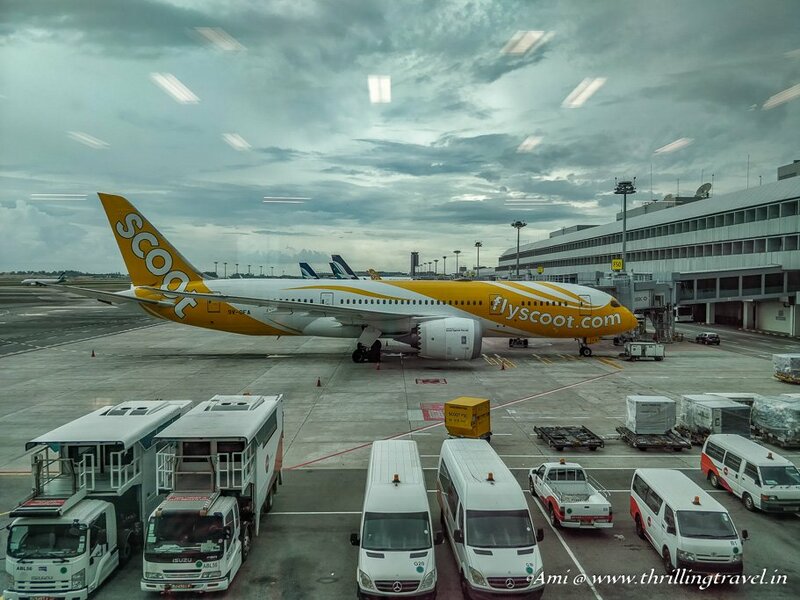 With Changi Airport as the HQ of Flyscoot, it is most likely that your flight will transit through here. Trust me, that is a plus one for you for Changi Airport is nothing short of another destination. Given the budget status of the airlines, I was quite prepared to rough it out. My experience with some of these European Budget airlines has been quite rough. However, Flyscoot turned out to be better than expected. True that you need to pay for everything -food, baggage or in-flight entertainment. 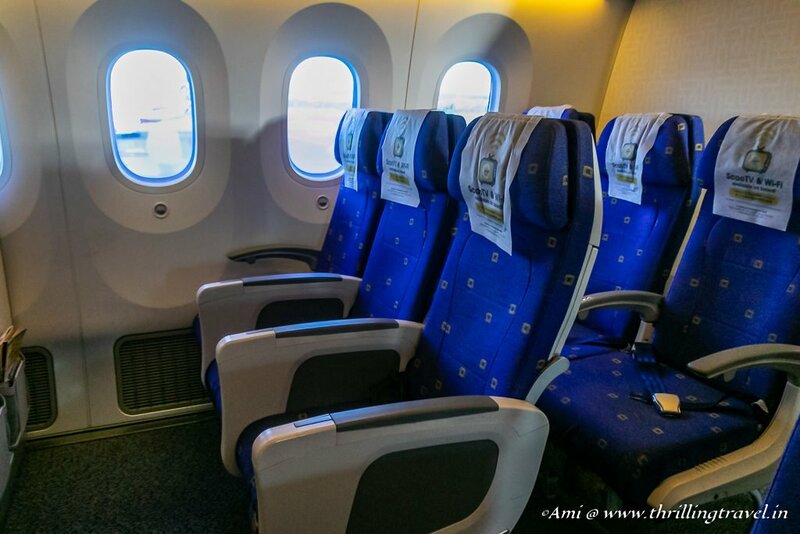 However, I did get my basic comfort onboard, especially on the longer duration one through the Dreamliner. When I weigh these benefits against the price that I would have to pay, I do feel that I get the better end of the deal. Also, compare the cost to a full fare flight – there is a substantial saving, especially for a family holiday. I would love to know what you think. As for me, I am on the job – of convincing Ash to take his leaves around October. The fares are good, the flight is perfect and destination Gold Coast – well, I did not have enough of it. More on that coming up but for now, fingers crossed for another journey on Flyscoot to Gold Coast from India. P.S: As mentioned, I was invited to visit Gold Coast by Queensland Tourism, in collaboration with Flyscoot Airlines. This however, has no bearing on the views shared in this post, which are truly and honestly my own. Wow Ami, You sure are flying high!!!! Good going girl. Lovely clicks. This is the first time I am hearing of a no uniform day. Interesting.! 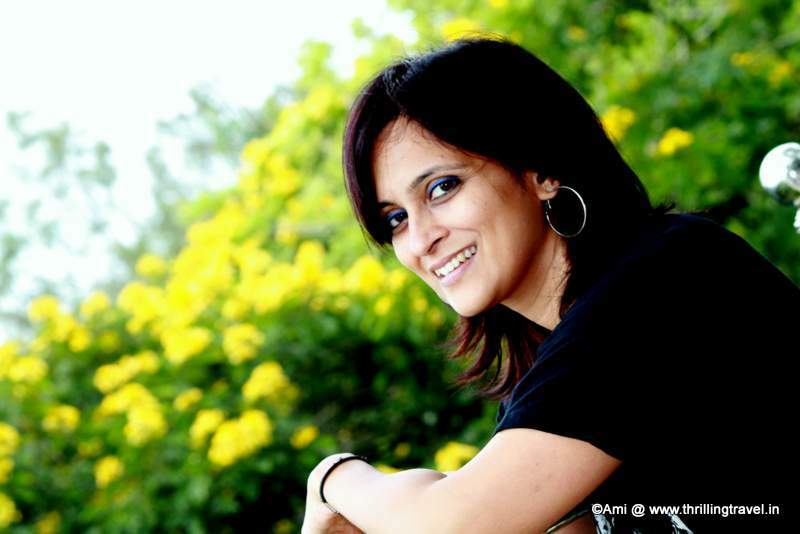 Thanks Ramya. The No-uniform day was a surprise for us too, was quite curious once the captain announced it. Awesome stuff Ami. We laid over on the Gold Coast 2 months ago, making our way to NZ. Twas only under 2 hours but the place looked magical from the plane and also viewing it from the airport itself. Tropical feel to it; surprised me some since I had little idea Oz had palm trees and the tropics, really. Flyscoot sounds like it rocks too. Scoot definitely rocked! And as far as Gold Coast goes, hang on, let me share how magical it was! Thanks for introducing Flyscoot to me! A layover in Singapore is always welcome so this airline will become a favorite of mine as a low budget long haul! Singapore is always welcome for most. And yes, with that price and comfort, Scoot definitely should be on your list! 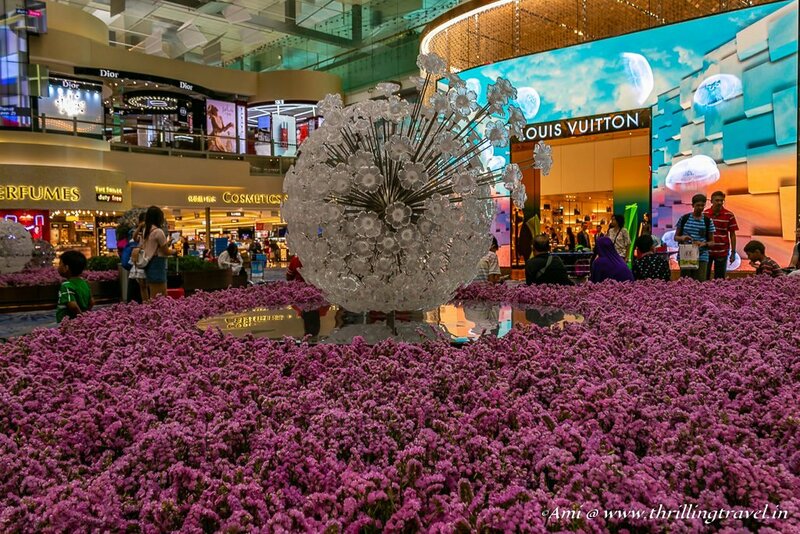 Changi Airport is our favorite city for a layover. 13 hours in Singapore almost isn’t enough. You can just barely get a 5 hour tour booked. Flyscoot is ok in our book if they use that for their connecting flights. The plane looks like it was comfortable and inviting too. This does look like a well thought out budget airline offering. I’d definitely consider Flyscoot. I love the no-uniform day too – what fun! Indeed! They do seem to have thought through a lot. 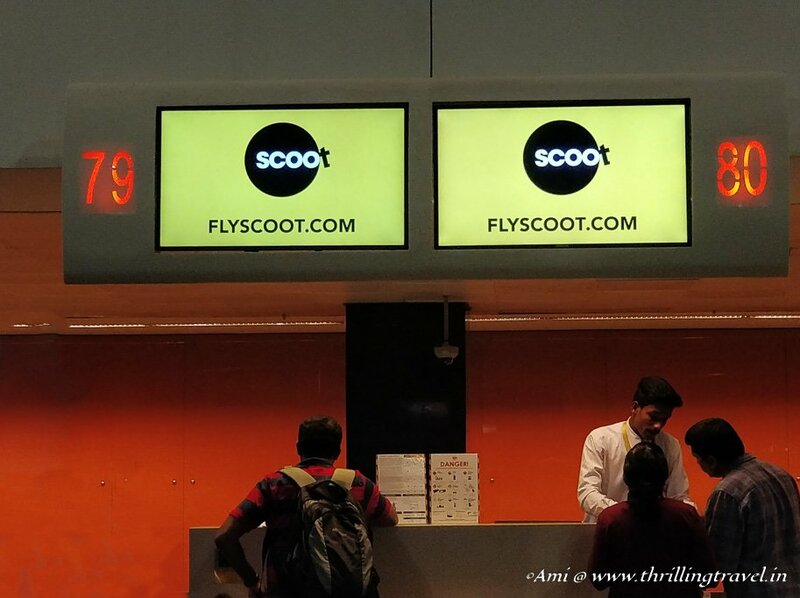 Give it a try – Scoot Airlines! I agree, it is way better than what Tiger was. Definitely a top choice for that sector. Wow! It’s actually my first time to see an airline with ‘no-uniform’ day! FlyScoot is a game changer! Hope they soon fly to the Philippines! 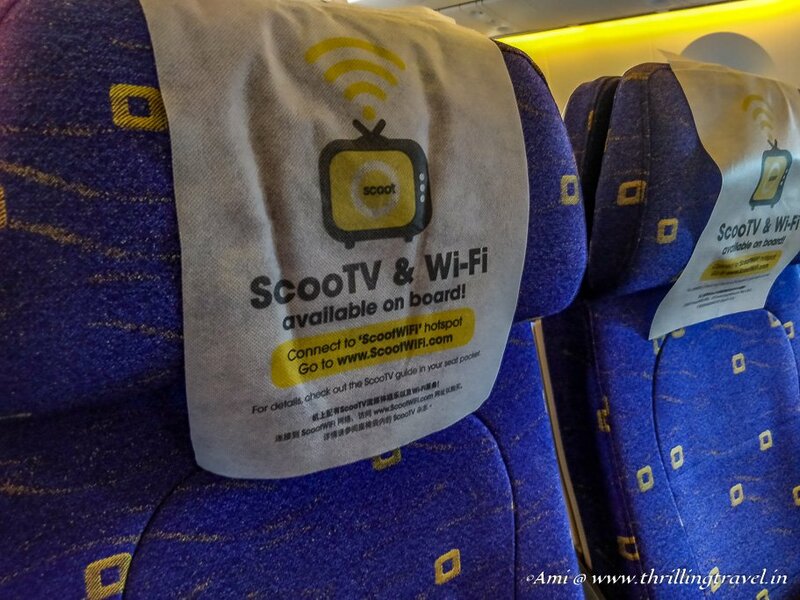 I am glad to see a review for Scoot since it is really popular nowadays in Greece having established a new non-stop flight to Singapore with amazing prices! I would definitely go for Biz Class, as I can’t go anywhere without food or in-flight entertainment! Ha ha , even with the Biz Class, I bet you will find it good. Though you get the same meals in economy too. Hope you try it out one of these days. I’ve never heard of Fly Scoot before, but I’m not in that part of the world very often. They look like a great way to utilise a budget airline in that area, but knowing it is owned by Singapore Airlines makes me trust it more. I love Changi too – such a great airport, so I wouldn’t mind a Fly Scoot stopover there for sure! 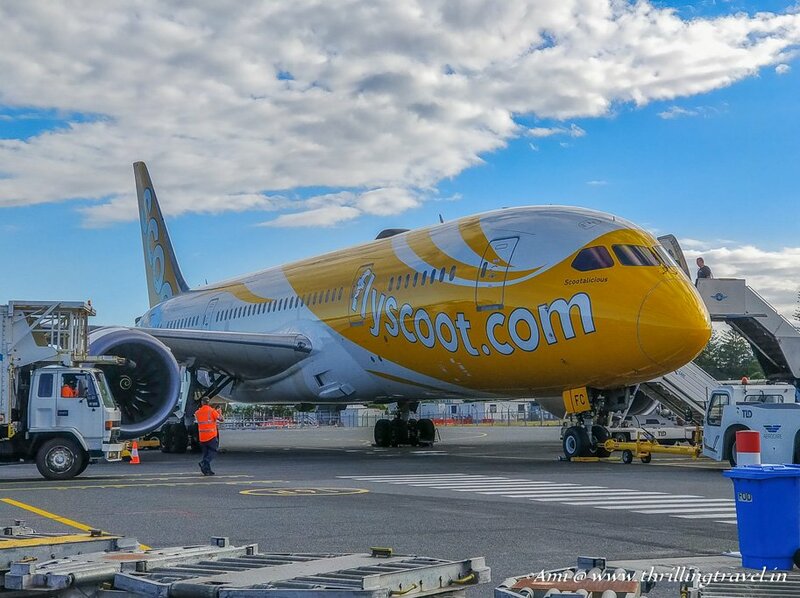 Interestingly, Flyscoot has spread to the West too, especially Europe. You should check out your sector. Maybe you might find a deal. 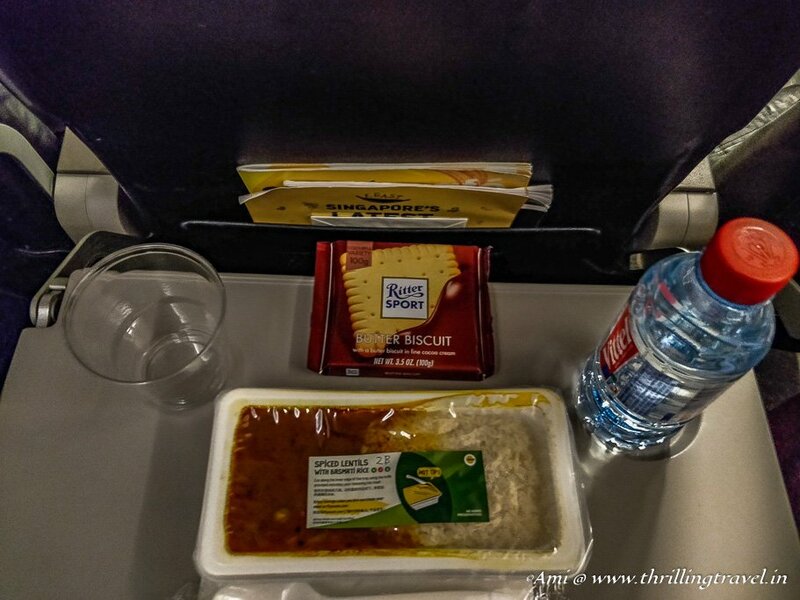 I love that you can prebook your meals on Flyscoot! I’m also vegetarian and hate never being able to find anything to eat on board a plane, or having them run out of the vegetarian option before they get to me. That option alone is a benefit that puts them above other airlines. I’m definitely trying FlyScoot the time I plan for Australia. It looks very good for a budget airline and as you mention, it’s far better than some of the European budget carriers. We’ve never tried a budget airline long haul but we have been on the Dreamliner a few times and it a very comfortable plane. Even for those short hauls in Europe, the flights were very uncomfortable. Compared to them, this one definitely is good. And yes, the Dreamliner adds to the comfort. Hope you get a chance to travel the same. They do have flights to other parts of the world too, including Europe. This is a candid review of your FlyScoot experience and appreciate the same. FlyScoot being a budget airline and flying you to Austraila at a low cost, I can understand that one cannot expect the works. But I can see that compared to many other airlines in the same niche FlyScoot seems to offer value for money. Absolute value for money and quite comfortable. I would say – it is a major travel expense saver. You should give it a shot when you get a chance. Flyscoot Airlines, never heard of it. It is good they have some great fares. The plane looks cool and a basic ride. Good value with some planning. Indeed, good value. 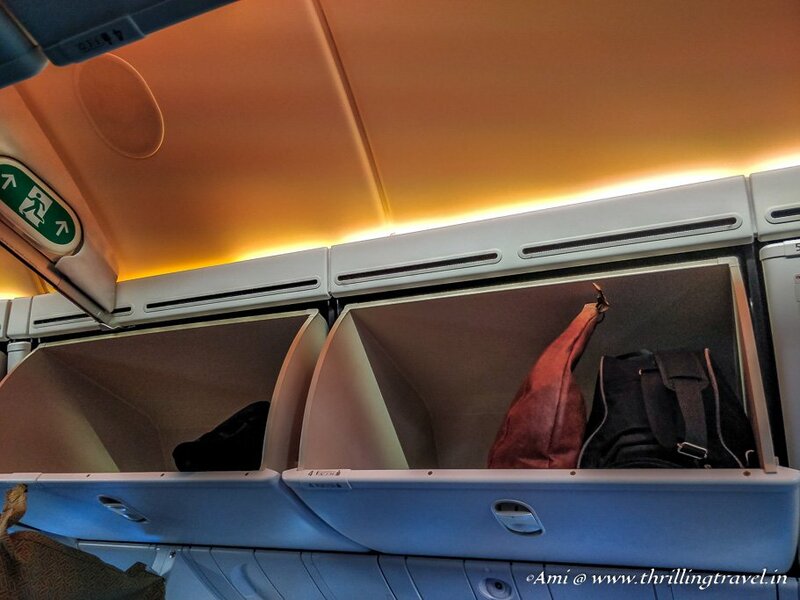 On an average, their prices seem to be almost 40 to 50% of what you would pay on a normal airline – especially on long haul flights like India to Australia. I had not come across Scoot airlines either, interesting to know about the merger with Tiger. 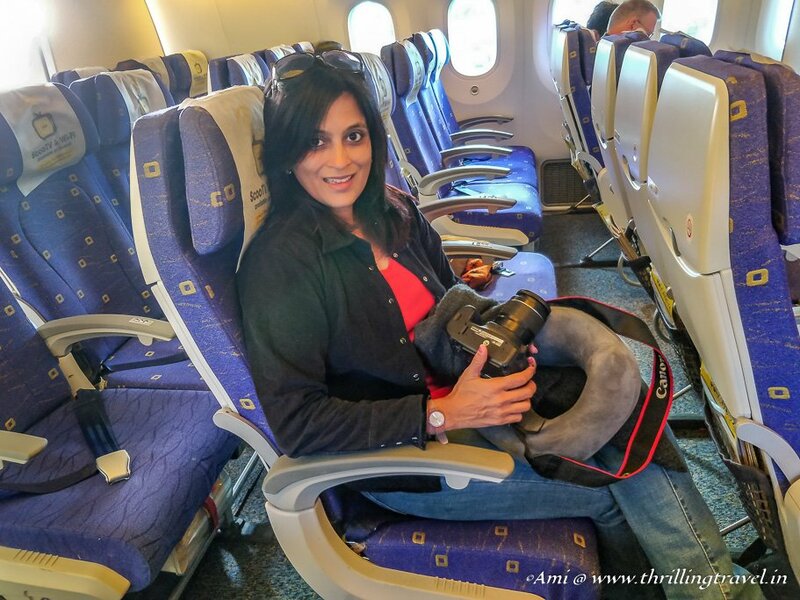 They look like a good budget option for flights to Australia from India, I’m going to look up whether they do any flights from Europe at all. The savings level is worth it I think. Thanks Kavita. They do have a lot of flights to Europe and with good savings. You should definitely look them up. Who can possibly deny a layover in Changi especially when you have such pretty gardens and gaming zones to exploit!!! Flyscoot sounds like an awesome deal with its in-flight facilities fitting my budget and comfort. Oh yes, Changi is the plus point to this entire deal with Flyscoot.